In 2007 Bryce Lyon died, in 1949 he had received his PhD at Cornell University where Carl Stephenson had been his mentor. 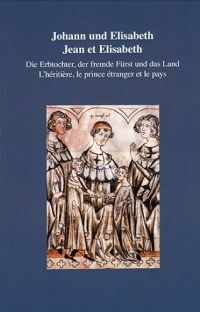 His thesis concerned the use of the money fief by the English kings during the middle ages, and since many of these were given to princes ruling over the Low Countries' principalities, he 'naturally' expanded his study to the Continent. When a student himself, Carl Stephenson had studied with Henri Pirenne in Ghent, a fact which in the end would prove to have had a great influence on Lyon. The latter continued his academic career and became in 1959 professor of history at Berkeley and in 1965 at Brown till his retirement in 1986. The English constitutional history (Lyon had published in 1960 a much acclaimed 'A constitutional and legal history of medieval England', to be reedited in 1980) and the economic history of the Low Countries, together with a series of studies in historiography are therefore three themes that are prominent in the collection of essays two of his students, David Nicholas and Bernard Bachrach, edited with the support of James Murray, director of the Medieval Institute at Kalamazoo and himself a authority on the financial history of the Low Countries. The least one has to remark is that the volume here under review presents a much coherent and convincing collection of essays. In the first part 'The legacy of Henri Pirenne' some of the great themes prominent in Pirenne's writings are being treated: the Pirenne thesis on the continuity between antiquity and early middle ages based on his 'Mohammed et Charlemagne' (by Bernard Bachrach), a critical appraisal of Pirenne's editorial techniques by Jeff Rider, based on the edition of Galbert of Bruges' chronicle on 12th century Flanders by Pirenne in 1891, a comparison between Max Weber and Pirenne as urban historians by David Nicholas. Two younger Ghent based scholars, Jelle Haemers and Jan Dumolyn, challenge Pirenne's views (and those formulated by the historians following in his footsteps) concerning state-formation and urban particularism in the former Burgundian Low Countries. 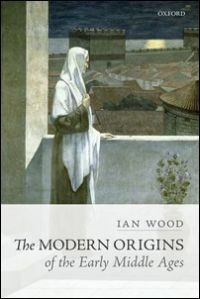 All of these essays, to the honour of Bryce Lyon, are well founded in meticulous research and theory and therefore offer a welcome revisionist view on Pirenne and on historiography as it developed in the decades following Pirenne's death in 1935. 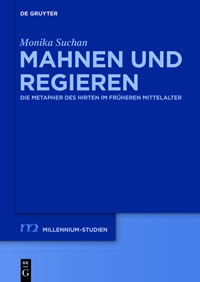 In the second and third part of this collection of essays this high theoretical level is somewhat abandoned as the following contributions deal with more specific concrete research. In the second part of the collection focusing on constitutional and legal history, all texts deal essentially with aspects of English history, Lyon's original theme of research. The essays by Mark Ormrod on the Good Parliament of 1376 and by Don Skemer on one of the more gruesome aspects of the Merciless Parliament of 1388, the execution of chief justice sir Robert Tresilian, stand out as a direct contribution to Lyon's work on English constitutionalism. Less evident but finally quite original are the essays by Anthony Musson on constitutional discourse as displayed through illuminations in English law books which prove to offer a complementary perspective to pure legal texts and insight into the way legal theory was perceived and represented and by David Bachrach on the production of crossbows in 13th century England. The last text pays homage to the important editions by Lyon (and his wife Mary Lewis, in respectively 1983 and in 2004 with the Belgian Commission Royale d'histoire) of two wardrobe books: one concerning the years 1338 to 1340 and the second concerning the years 1296-1297, offering insight in the logistics of medieval warfare and diplomacy both in the Hundred Years' war and during the Anglo-French wars of Edward I's reign. In the third and last part of this collection of essays, the Low Countries (in the facts reduced to the old county of Flanders) and different aspects of social and economic history are dealt with. 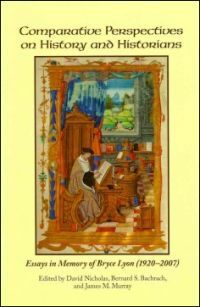 Walter Prevenier presents a study focusing on the notion of honour and adultery in the fifteenth-century Burgundian Netherlands, based on a thick reading of some of the letters of remission given by the dukes of Burgundy, that could have matched with the study by Caroline Dunn drawing on matrimonial disputes in England and now lost somewhere in the second part of these essays, devoted to English constitutional history. This may have been prompted by the far too broad title she gave her text 'Ending English exceptionalism'. But back to the Low Countries: since James Murray presents a 14th century 'run on a bank' when describing the reaction of the burghers of Ghent in 1357 to the sudden disappearance of a Florentine mint-master, Bardet of Malpilys, in the service of the count of Flanders. 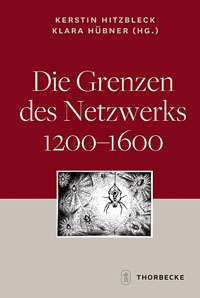 Marci Sotor presents a nice and convincing analysis of how in the fifteenth century family networks interfered with economy and investment in the city of Saint-Omer (nowadays in the French département of Pas-de-Calais, then a major city of the county of Artois). 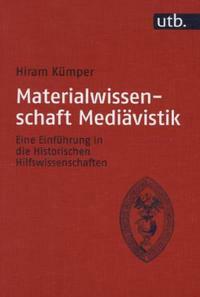 Her conclusions will also prove to be very useful for gender history and confirm what Martha Howell has been arguing for quite some time, the important role of women in economic exchanges throughout the late middle ages. Economic history then gets the upper hand in John Munro's contribution on coinage debasements in Burgundian Flanders (1384-1482), as usual with his texts, this essay is lavishly augmented with tables and graphs and refers mainly to its author's own abundant bibliography. Bryce Lyon could have been proud about having inspired so many strong and convincing reactions. This collection of essays, which are, the fact is rare enough to be mentioned, made easily accessible by an abundant and complete index, will be often cited to honour the memory of this great American mediaevalist. Lyon, B. D. / Bachrach, B. S. / Nicholas, D. (eds. ): Law, custom and the social fabric in medieval Europe: Essays in Honor of Bryce Lyon, Medieval Institute Publications: Kalamazoo, 1990.